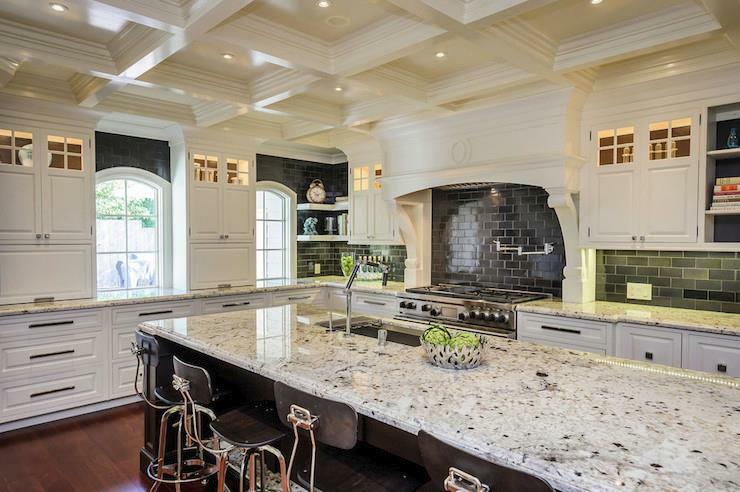 What is the Average Cost of Granite Countertops in Dallas? When it comes to installing quality countertops Dallas, granite remains the most popular kitchen countertop material in the market. Its elegance and durability make it a favorite among homeowners and you are probably interested with it also. And it that case, you are definitely wondering about the average cost of granite countertops. But before you get to understand granite countertops’ average cost in Dallas, it is important to know first why they are popular. With granite’s high durability, you can do rough cooking and it will still look fine. It does not even get scratched easily. In fact, it is more likely for your knife blades to get dull. Apart from durability, granite countertops are also long-lasting and heat-resistant. They can resist water, stains, and bacteria (though their effectiveness relies heavily on how properly they are sealed). Nonetheless, you do not really have to clean them thoroughly. A simple use of mild soap and water is enough to get the job done. If you are seriously considering granite countertops for your kitchen, keep in mind that the price varies for a lot of reasons. For instance, a contractor may give you a certain rate or price, but it does not man it is lower or higher compared to other contractors. There are also those who will price granite countertops per slab only, which means the installation is not included. There others, however, who do it otherwise. Moreover, granite countertops’ average cost sometimes depends on the quality of the material. The general rule of thumb is that the higher its quality is the higher the cost will be. The same thing with its color: the darker the shade is the more expensive compared to lighter ones. In any case, you would not regret installing these countertops, as they can significantly increase your home’s value. Think of them as an investment. When it comes to buying granite countertops, remember not to go with home improvement stores. That is because they price these countertops expensively. If you want a better deal, go with companies that offer factory-direct price. Not only are they cheaper, you can also expect the highest of quality. 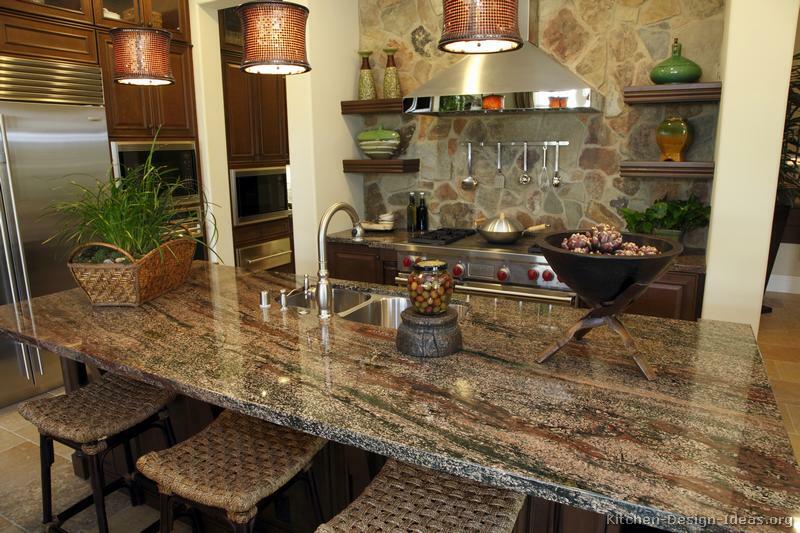 Are you in the market for quality granite countertops in Dallas? Contact us now at Hard Rock Imports! We offer premium grade granite countertops at affordable rates. Call us today for a no cost, no obligation estimate! 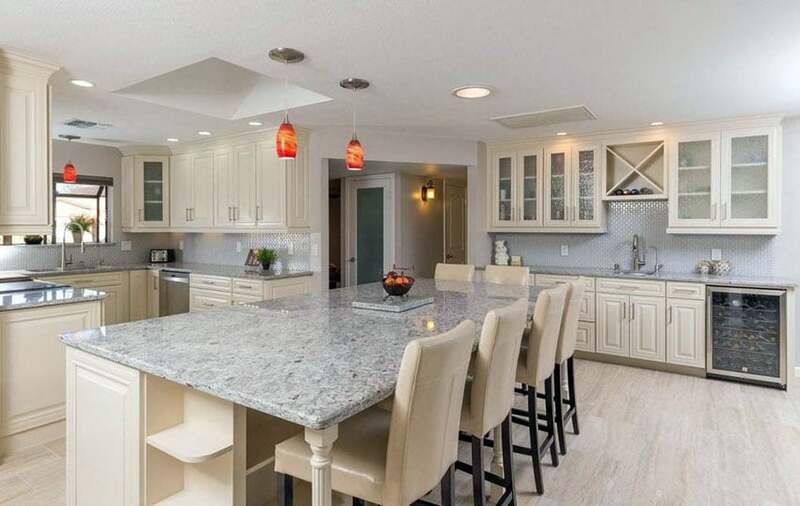 PreviousPrevious post:Where to Buy Granite Countertops in Dallas for the Best Price?NextNext post:What is Granite Price Per Square Foot in Dallas?